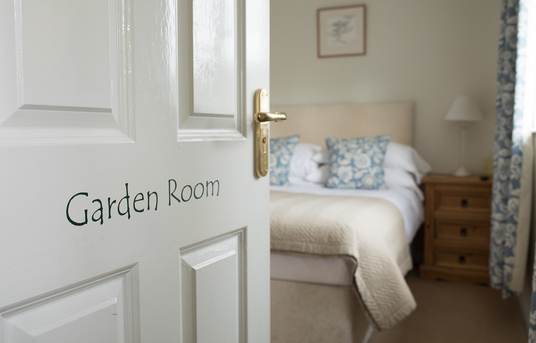 Our guest rooms have been beautifully designed to provide a stylish, contemporary space in which to relax and unwind. 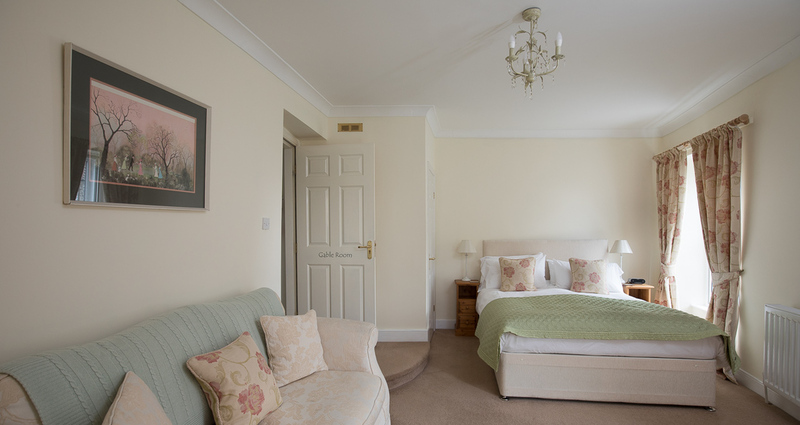 All rooms are appointed with comfortable beds, TV’s, tea and coffee-making facilities, hairdryers, clock-radio and complimentary toiletries. 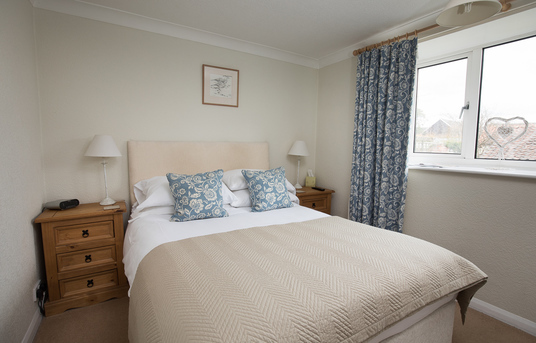 Ideal for couples, this peaceful, stylish double room includes the exclusive use of the adjacent shower room. 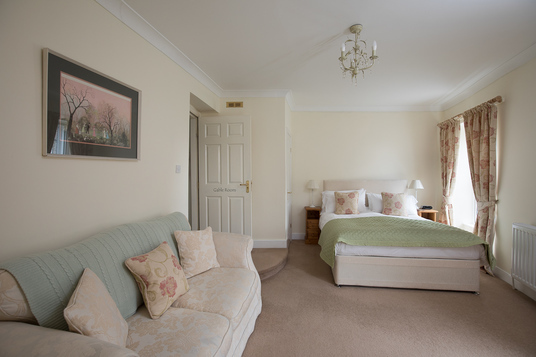 This generous family room offers a luxurious king-sized bed and two comfortable single beds and also has its own luxury bathroom. 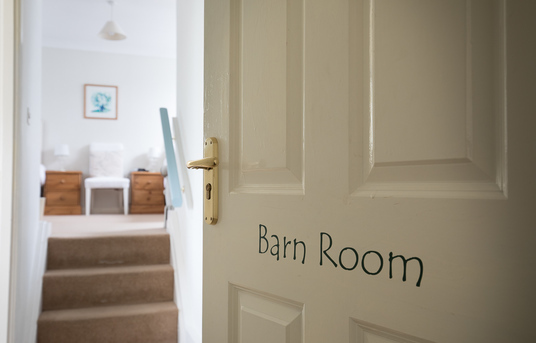 For families with younger children please be aware that there are 3 steps down to the bathroom (a child gate can be provided). 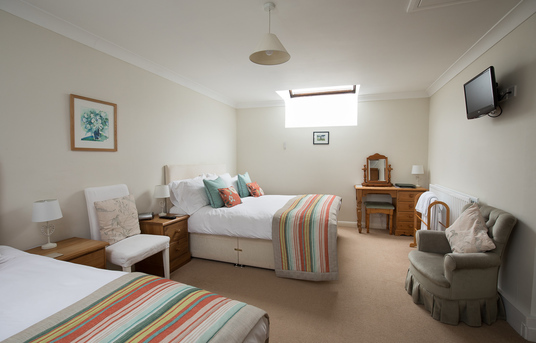 A large beautifully-finished double room featuring a king-size bed and double sofa bed for children or one adult, with stunning en suite shower room. Please note there will be a £5 supplement on all single nights during busy periods. 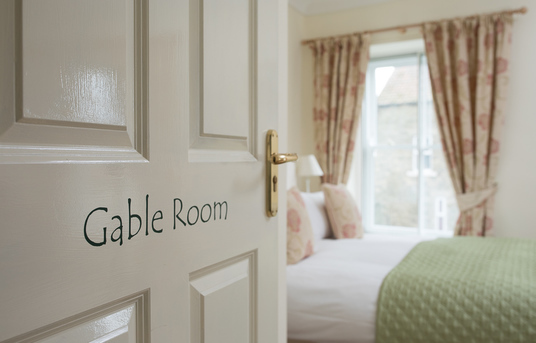 During busy periods we have a minimum 2 night stay at weekends, but its always worth giving us a ring to see if we can accomodate you. Our cancellation policy is that it is free to cancel up to seven day prior to your arrival. If you cancel after this time you are liable for the full cost of the stay, if we are not able to re-let the room. 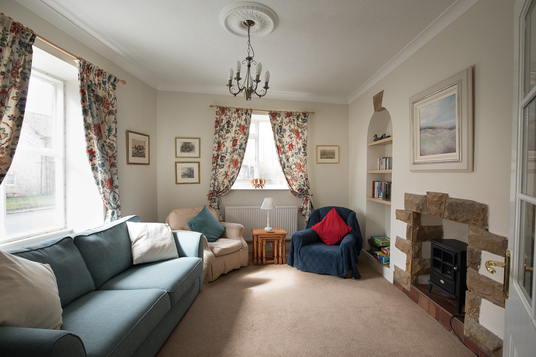 Unwind on one of our comfortable sofas and armchairs in our tranquil private sitting room. 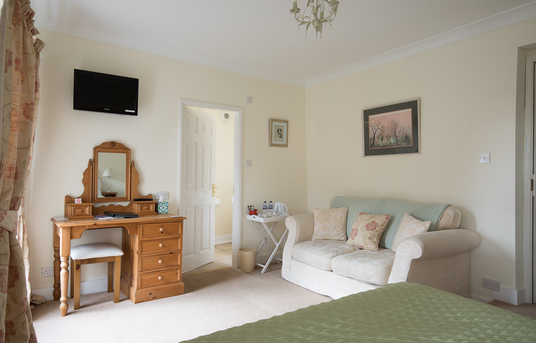 There’s a TV and DVD player as well as plenty of books, magazines and games for you to enjoy. We don’t have a license but you are free to enjoy your own drinks and glasses and corkscrews can be provided as required. Cheers! 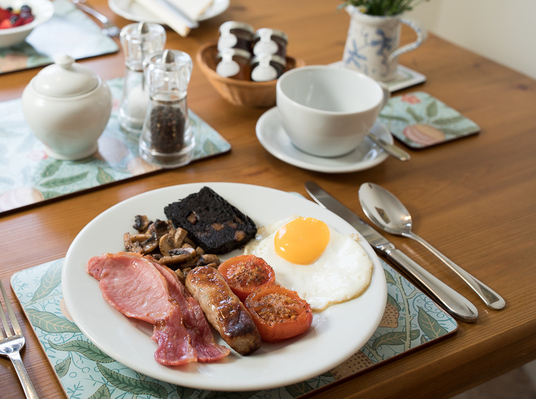 Tea and homemade cakes are served on arrival and each morning we provide a hearty Yorkshire breakfast with a great selection to suit all tastes. 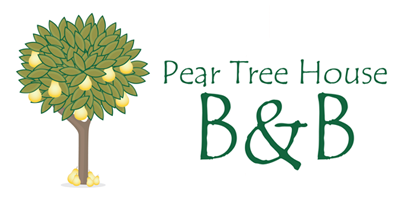 We cater for all dietary needs so please let us know if you have any special requirements. Breakfast will be served with tea or coffee and toast. Please ask if there is anything else you would like, if we can, we’ll do it. Please see the board for the specials menu. Fill out this form and we'll be in touch as soon as we can.